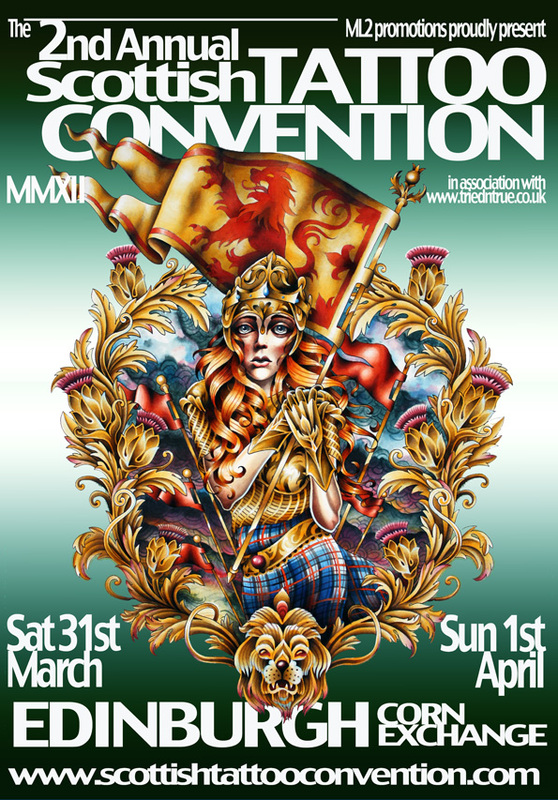 Kaye will be working at this year’s Scottish Tattoo Convention on Saturday the 31st of March and Sunday the 1st of April. Drop by the booth and say hello! !